Mission Start Podcast Ep.209-Let your heart guide you? We are live tonight on twitch! Reminder that we will be live tonight at 630 pm pst on twitch.tv/Mission_Start for our live podcast! Mission Start Podcast Ep.208-MORTALLL KOMBAATTTT! 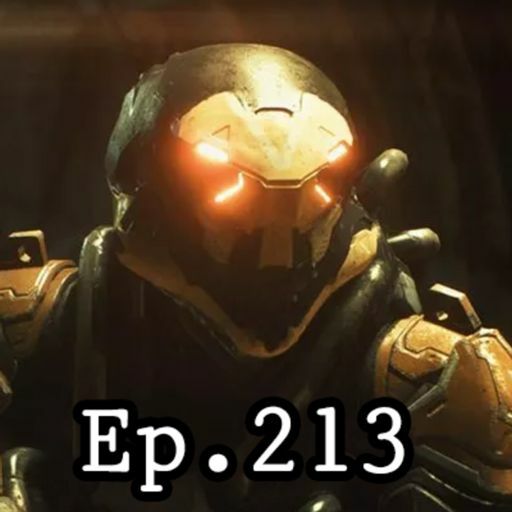 Mission Start Podcast Ep.205-The last podcast of 2018! Reminder! Mission Start Podcast Live is tonight! Just wanted to remind everyone that Mission Start Podcast will be live tonight on twitch.tv/Mission_Start at 6 pm PST! We get a little real with our talks in the After Show as a way to catch you up whats happening in our lives, as well as a dash of TwitchCon stories! Thanks as always for the support, we shall return very soon! 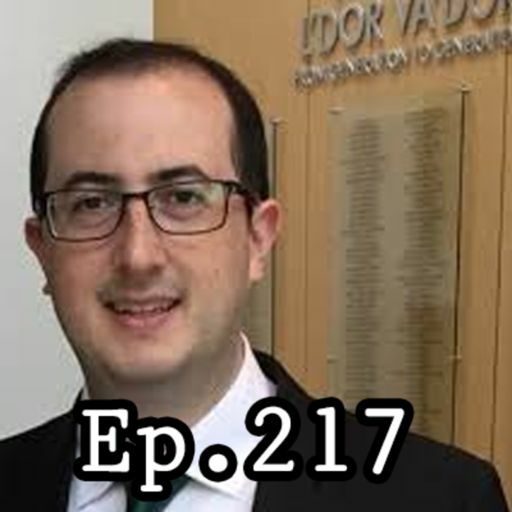 Mission Start Podcast Ep.200-We made it finally! Hey everyone! 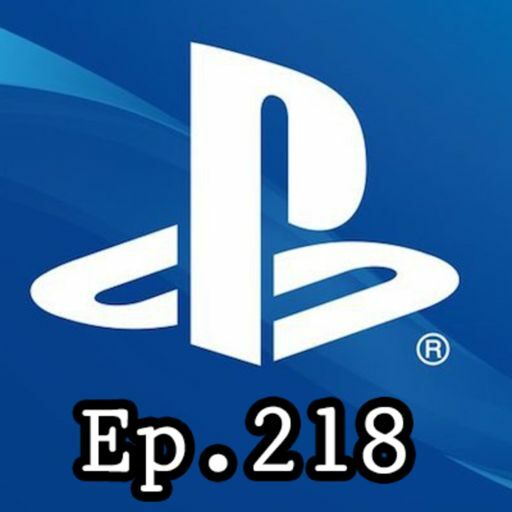 The podcast is almost back, but until then we had to jump on to talk about the big change at Sony regarding cross platform with Fortnite and possible other games in the future. We are not dead episode! guys know we are still alive! Just testing out some new ideas to bring this back from the dead podcast! 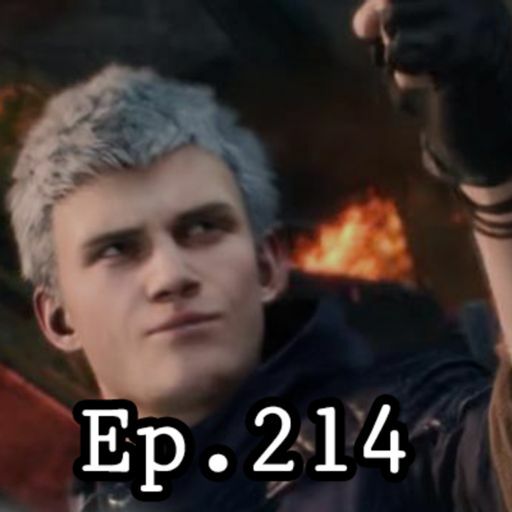 So with this essentially the last episode for now of Mission Start Podcast, we do our annual after show segment and talk about various things, including games that didn't make it on our main podcast! 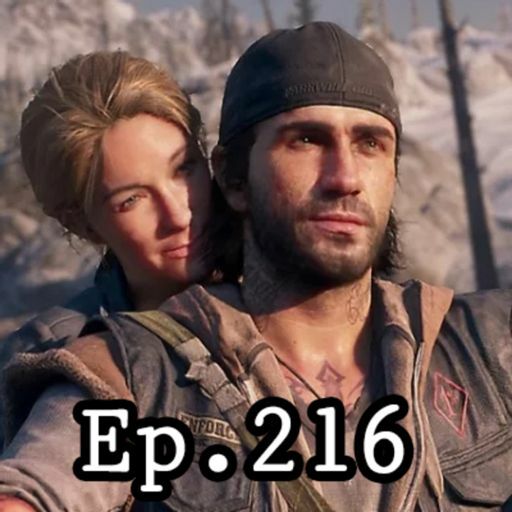 Mission Start Podcast Ep.199-E3 Wrap up! Its time for E3, and we start things off with EA press conference! Each day we will cover E3 on our twitch channel on twitch.tv/missionstartp and will upload each stream to our youtube, and podcast feeds! for one of the games on the list. Join us to find out which one! Be sure as always to tune in for our after show, audio, video, or our live stream on twitch! 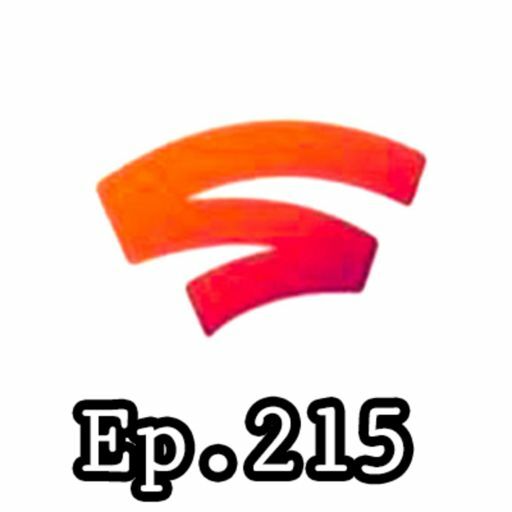 We continue more thoughts on E3 in our after show as we go deeper in predictions to what may happen at this year's E3. Mission Start Podcast Ep.195-And Further Beyond! Warning! This is our spoiler talk about new Avengers movie! If you haven't seen the movie, do not listen! Otherwise enjoy! Mission Start Podcast Ep.193-We upgraded to french fry machine! Mission Start Podcast Ep.192-Is this it? Mission Start Podcast Ep.191-PC Hell never ends! Mission Start Podcast Ep.188-This thing on? Mission Start Podcast Ep.186-Did something happen when we were away? Mission Start Podcast Ep.181-New Year's Stream!